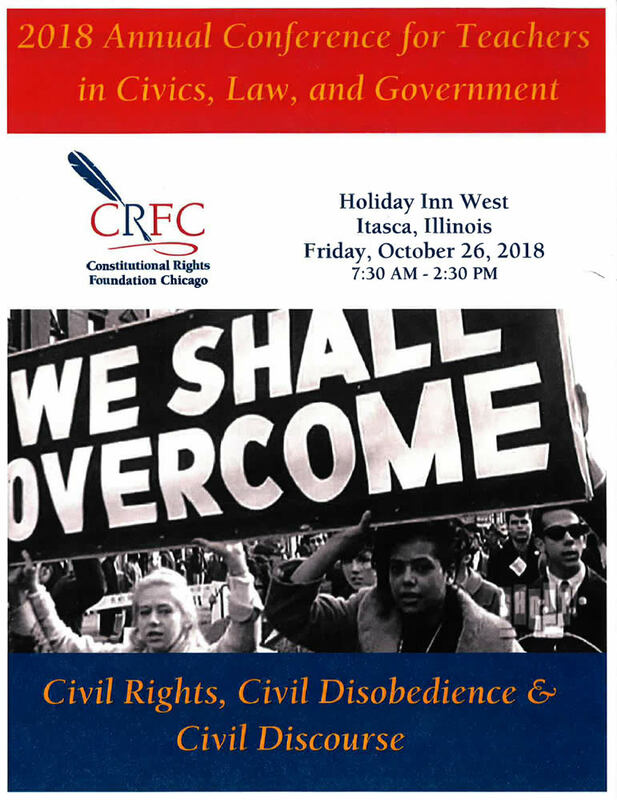 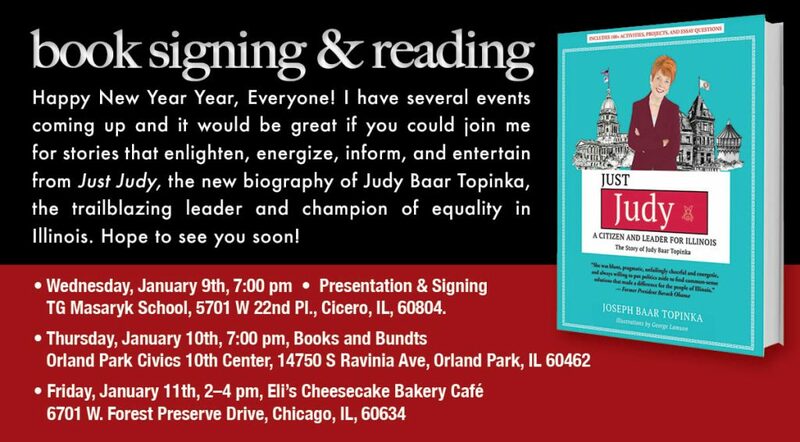 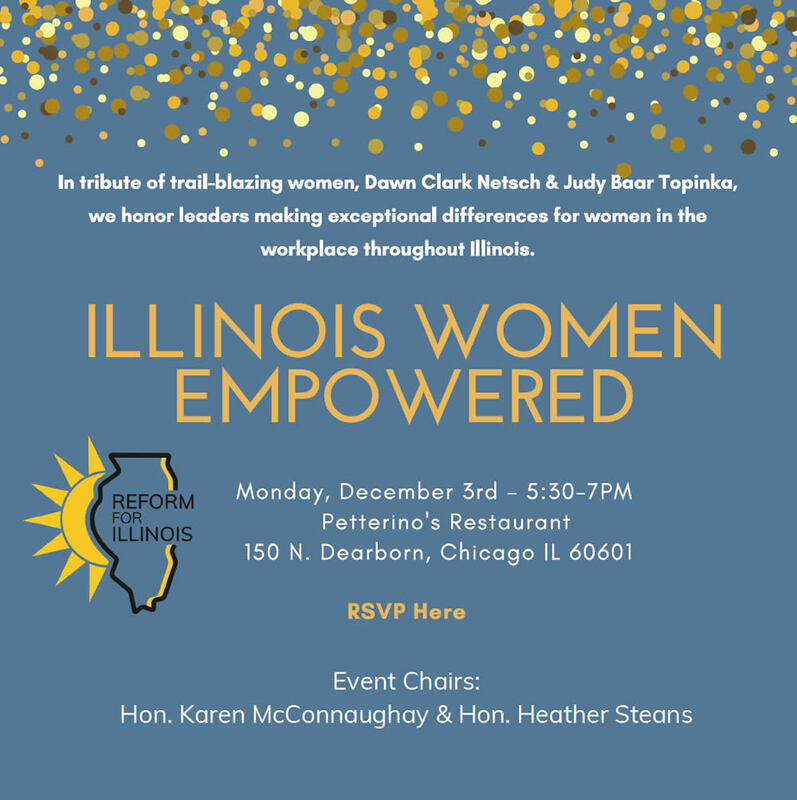 Eli’s Cheesecake is delighted to host Joseph Topinka, son of the late State Comptroller Judy Barr Topinka, for his book signing at Eli’s Cheesecake on Friday, January 11, 2019. 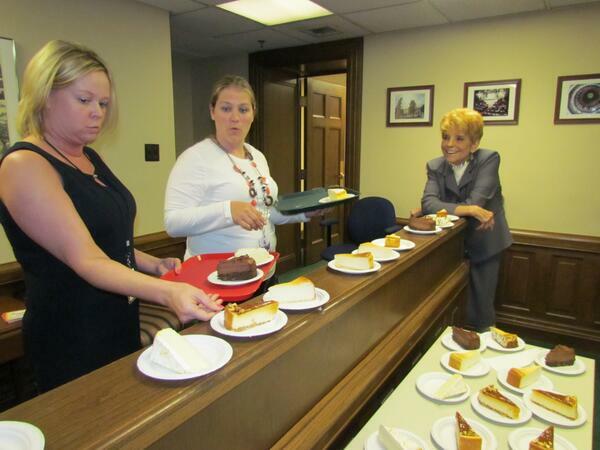 “Books and Bundts” Features Authors, Prizes, Bundt Cakes & More! 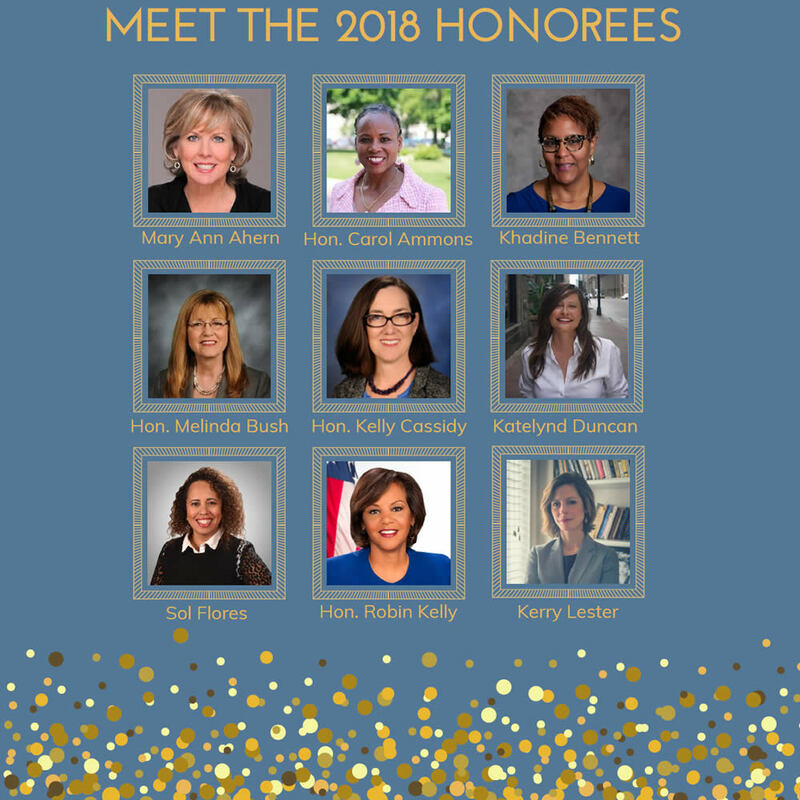 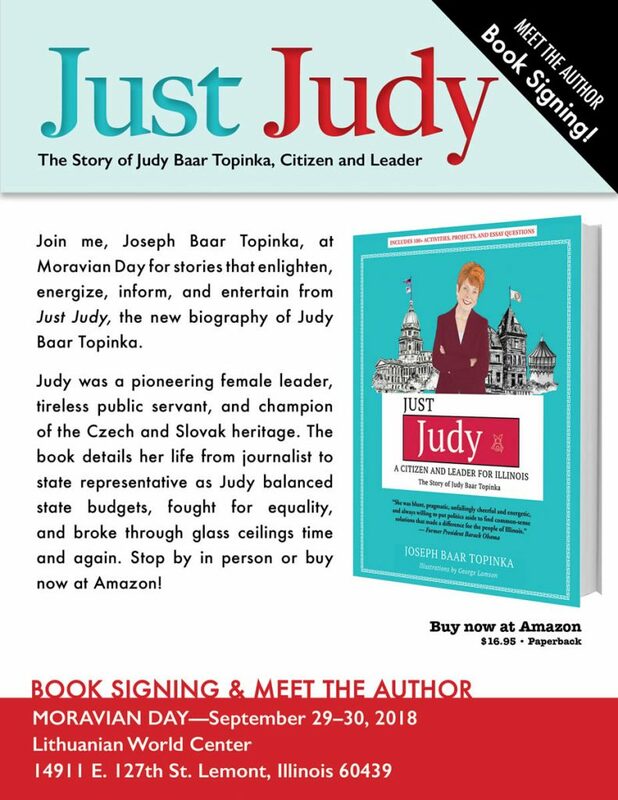 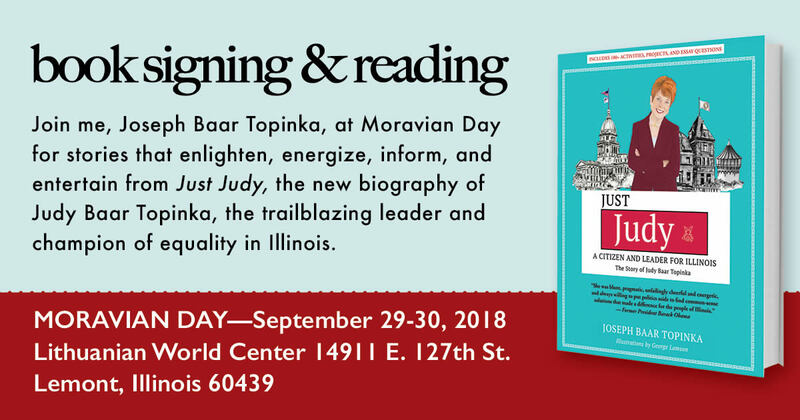 Join me, Joseph Baar Topinka, at Moravian Day for stories that enlighten, energize, inform, and entertain from Just Judy, the new biography of Judy Baar Topinka, the trailblazing leader and champion of equality in Illinois.